The Mornington Peninsula is located in Victoria, 1.5 hours south of Melbourne and forms the eastern arm of Port Phillip Bay. It is peppered with beautiful beaches, wineries and national parks and is a popular holiday destination for Melbournians. 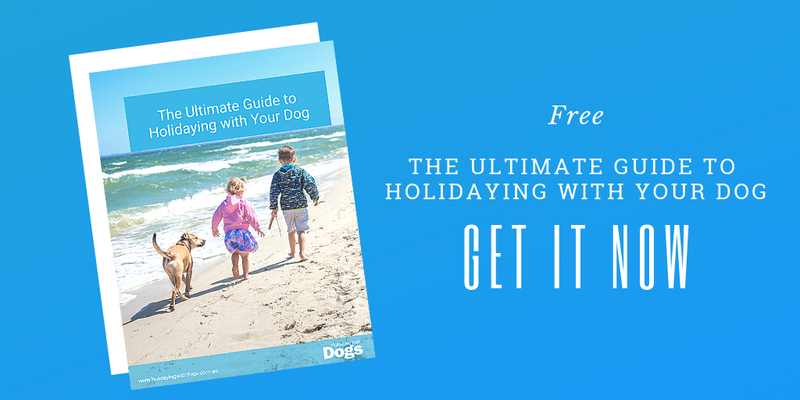 We took a day trip to the area recently to see what’s on offer for those travelling with dogs and to visit some of the pet-friendly accommodation options on offer. 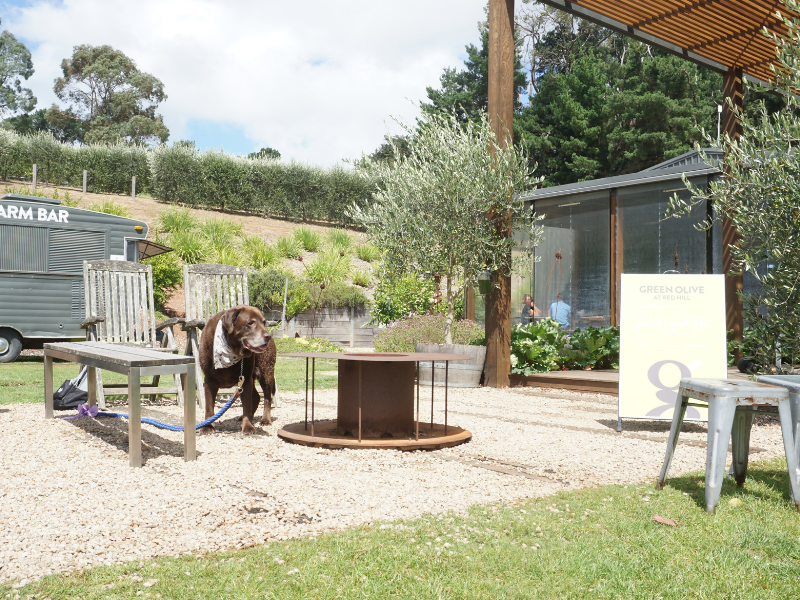 Whilst in the Mornington Peninsula we took a tour inside 3 beautify pet-friendly holiday accommodation options. All properties are fenced, and all allow your pets to stay indoors. 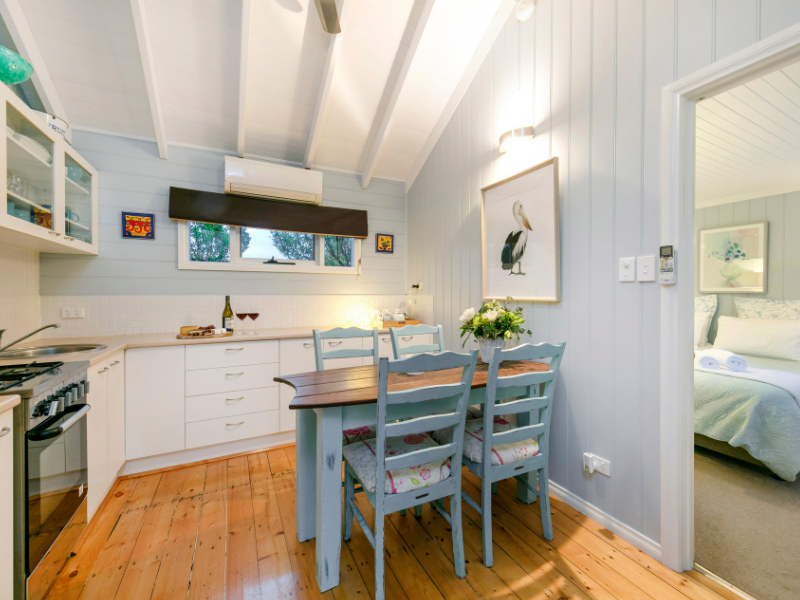 The Holidaying with Dogs website has a large number of accommodation options on the Mornington Peninsula. 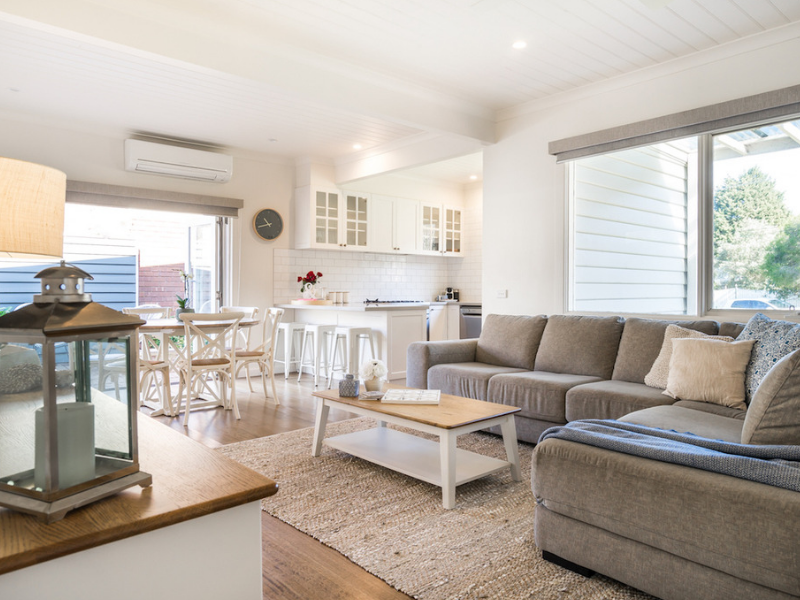 View all pet-friendly accommodation in this region. Sarah and Buster visited the following dog-friendly attractions whilst in the area. 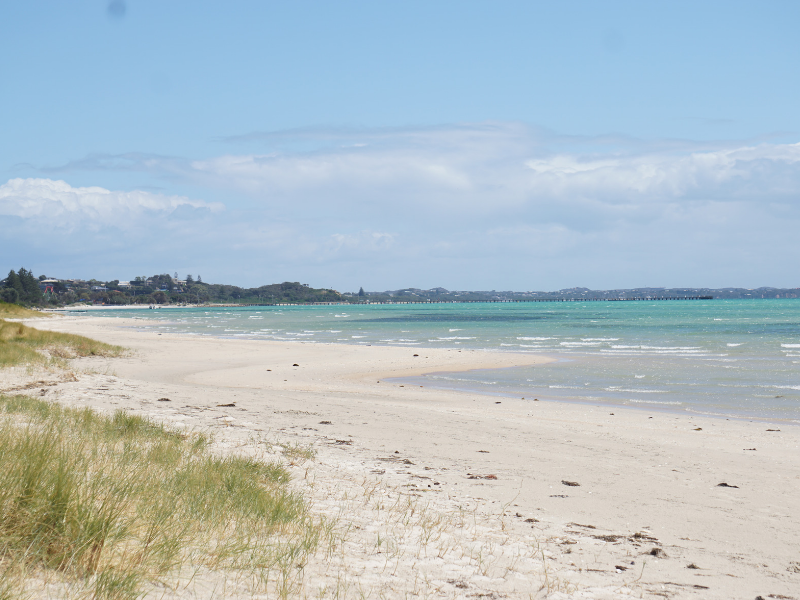 Rye front beach is a huge stretch of beach on the Mornington Peninsula located between Blairgowrie and Tootgarook. Dogs are permitted off lead in the stretch between Daly Avenue and Shirlow Avenue from 7pm to 9am during daylight savings time and at all times outside of daylight savings time. Safety beach is secluded spot that is off-lead all year round. 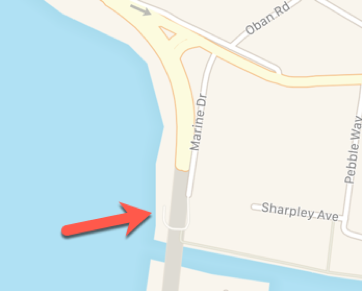 Located at the northern end of Safety beach, it is accessed via Bruce Road, then on to Marine Drive over a small bridge. Cornered by cliffs at one end this stretch of beach is popular all year round and is recognisable by its famous colourful Beach Boxes. A favourite spot for the entire family to spend their summer days. If time allows, 2-hour dog-friendly walk is a must – popular with both locals and holiday makers, this easy-going walk offers spectacular views of Safety Beach’s calm coastal scenery. Overall, we had a fabulous day visiting the Peninsula. While we were limited time-wise, we were still able to enjoy a fun day of sight-seeing and property viewings. It was easy to get around with short drives between attractions. 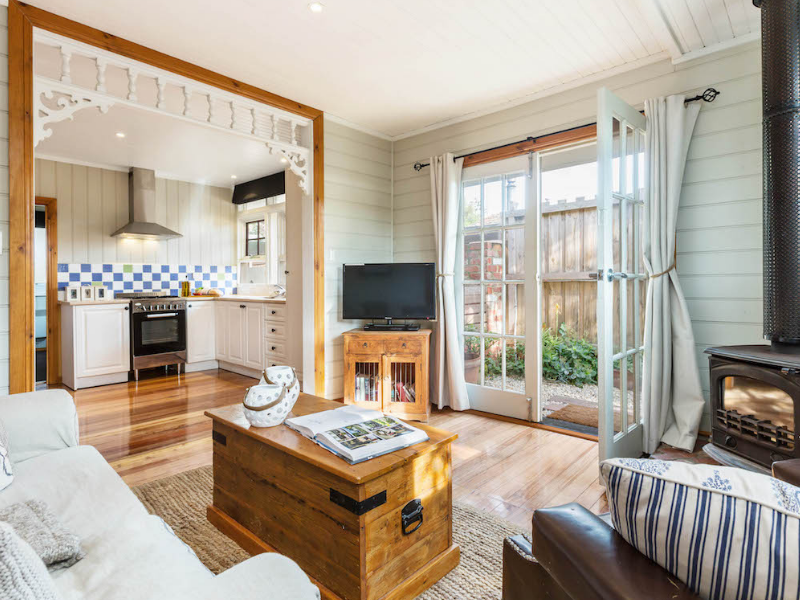 For those based in Melbourne, the Mornington Peninsula offers an easily-accessible weekend away that can be enjoyed any time of year. If you are travelling interstate, we recommend allowing 3 or more days to take in the sights. We are looking forward to our next pet-friendly holiday in this region. 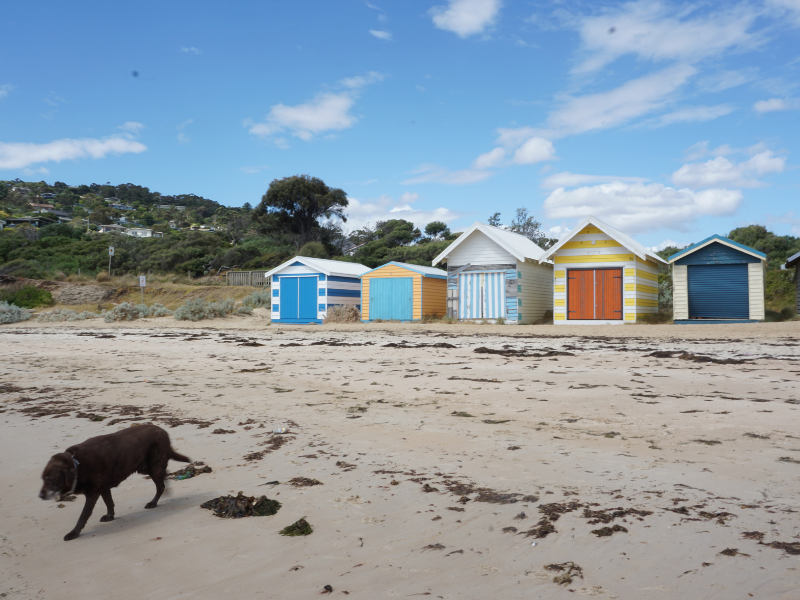 Have you visited the Mornington Peninsula with your dog? We would love to hear about your favourite pet-friendly beaches and activities in the area, please share in the comments below. Sadly Nazaaray Beach House is listed with you but we are not mentioned! Nazaaray Beach House is such a lovely property. 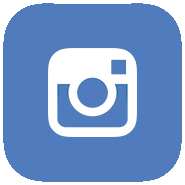 Unfortunately we aren’t able to mention all properties, but readers can visit it by clicking here or through searching for all properties on the Mornington Peninsula. Hi, I didn’t see any in actual Mornington… it’s seems a very dog friendly town. Have I missed any.